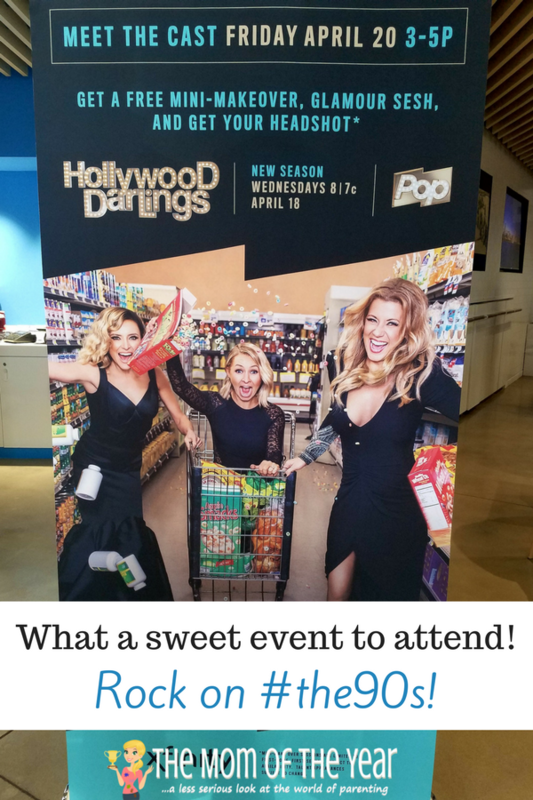 Thank you to Pop TV for sponsoring this post so I could scoop all of you on the fantastic Hollywood Darlings show! All opinions are 100% my own. Any other Full House friends out there? Or fans of Step by Step and 7th Heaven? I know, me too! Growing up, these shows were the sweet stuff (remember TGIF?? ), and Jodi Sweetin (Stephanie on Full House), Christine Lakin (Al on Step by Step) and Beverly Mitchell (Lucy on 7th Heaven) were all adored by girls my age. What we might not have known was that these three stars were close friends as children…and are still super-tight today. They are also still brilliantly funny and Pop TV had the genius idea to bring these ladies together in an improv comedy show, Hollywood Darlings, and friends, it’s such a gem! Childhood stars and friends Jodie Sweetin, Christine Lakin, and Beverley Mitchell navigate the ups and downs of life in Hollywood in this improv comedy show on Pop TV. Through a series of misadventures, they guide and support one as they tackle crazy social situations, marriage, parenting, and their acting careers. The real-life friends continue to play exaggerated versions of themselves in their current lives in Season 2, which kicked off last week on April 18. The primary bit you need to know, friends, is that this show is FUNNY and it’s REAL. What are the Hollywood Darlings REALLY like? I had the super-cool chance to chat up these ladies last week at a press event at an Xfinity store last week, and I was so impressed! While loved as 90s darlings, these sweetly funny gals should be known as all-time darlings indeed! I was wowed by their grace, class, humor and authenticity. Moreover, I was inspired by the genuineness of their friendship. So while I LOVE the show for all its funny, silly and smartness, my favorite part is these three gals who most clearly enjoy and celebrate a real friendship every day they are together–both on and off set. 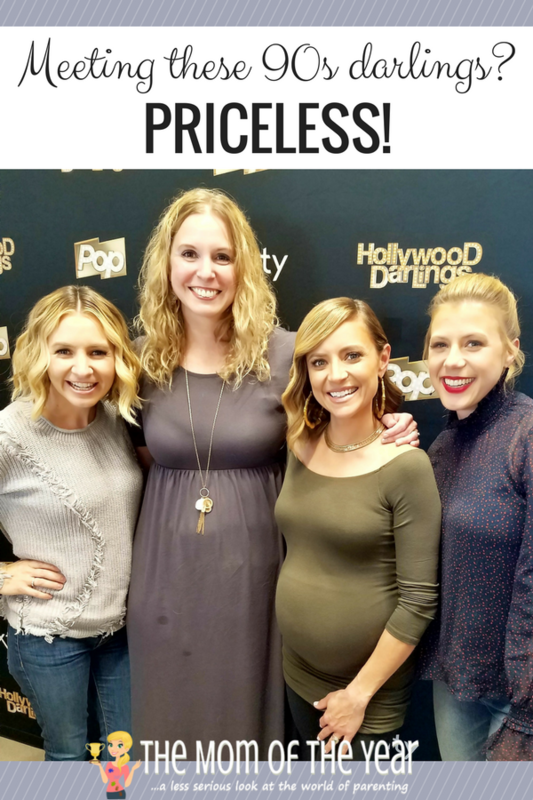 Do yourselves a kindness, friends, tune into Hollywood Darlings on Pop TV and enjoy tons of laughs along with a few heart-string tugs–this show is truly a treat and a delight!